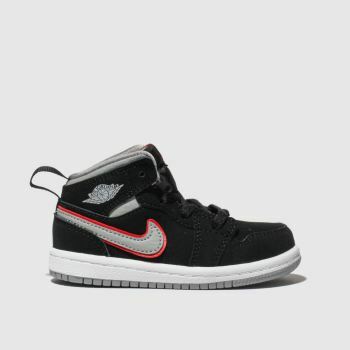 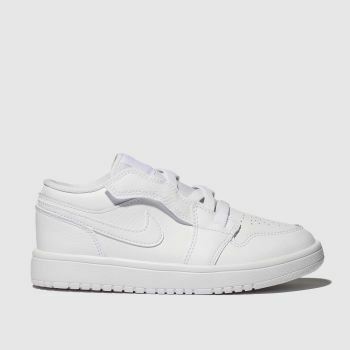 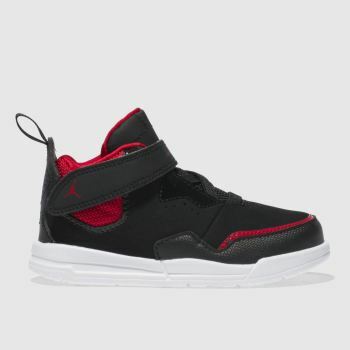 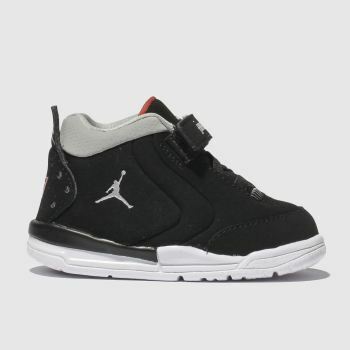 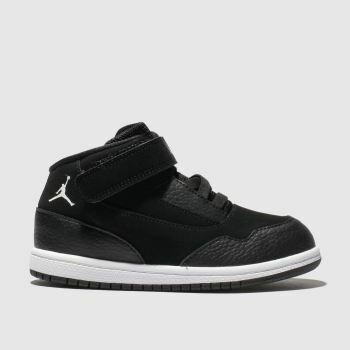 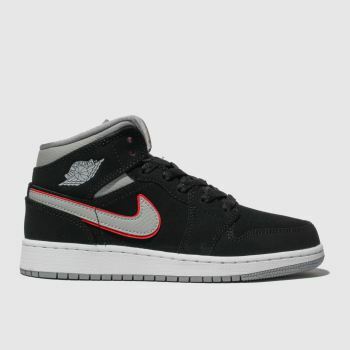 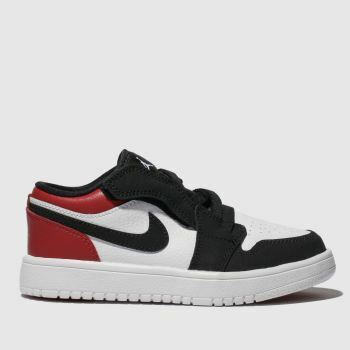 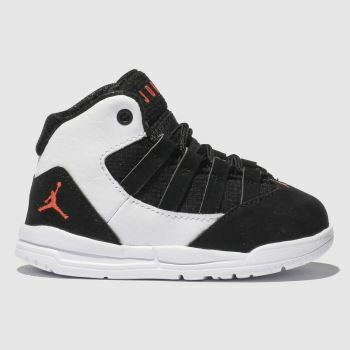 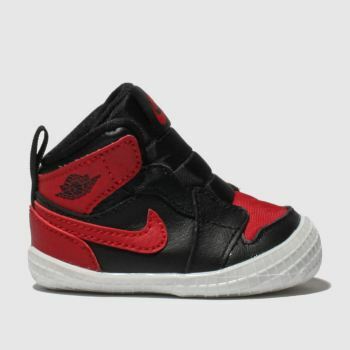 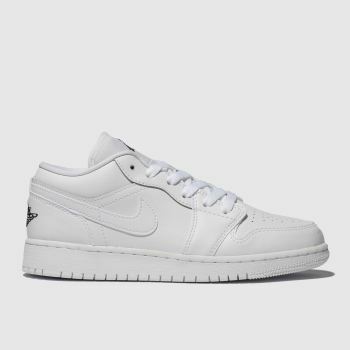 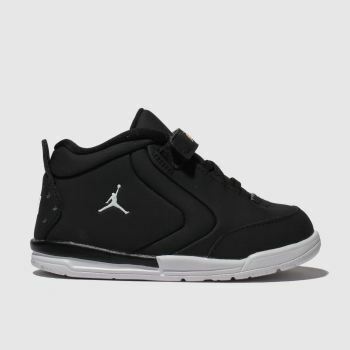 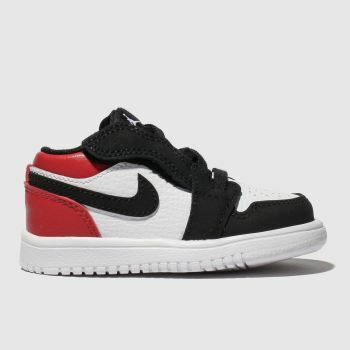 Kit out your little ones in the iconic look of Nike Jordan trainers from our great choice here at schuh. 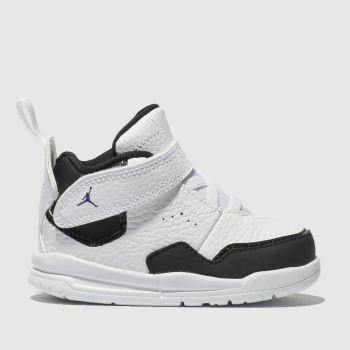 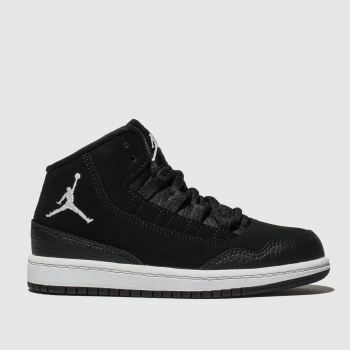 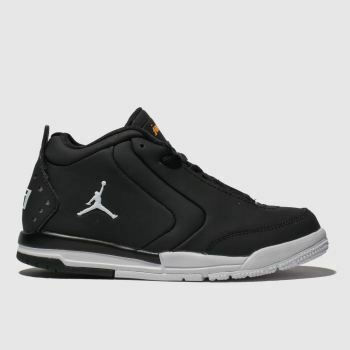 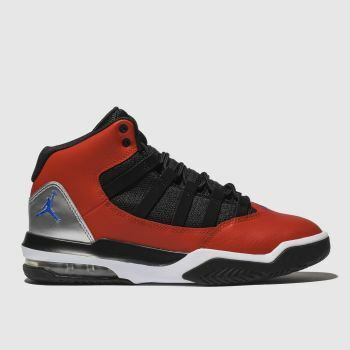 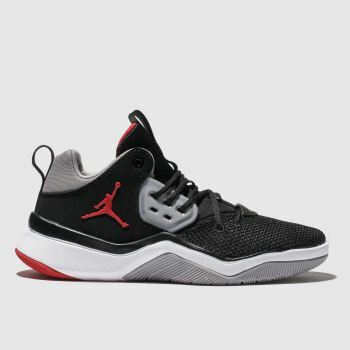 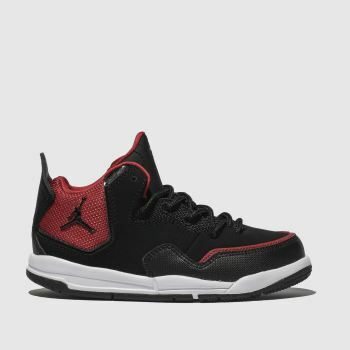 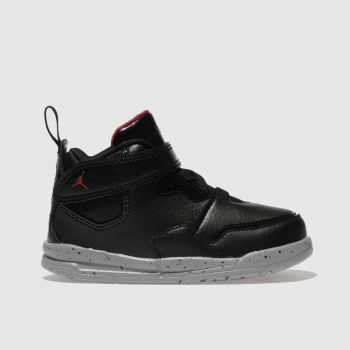 Based on the sneakers designed specially for Michael Jordan himself back in 1985, our range of kids’ Jordans are perfect for keeping kids active and at the top of their game. 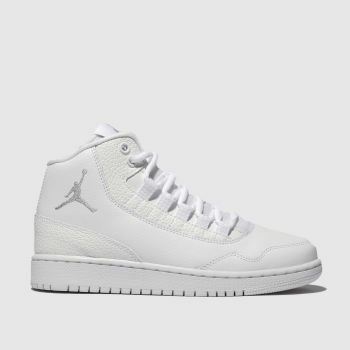 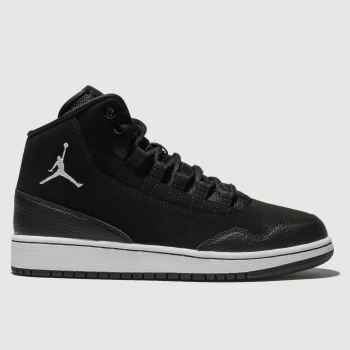 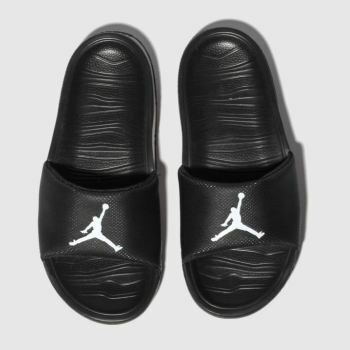 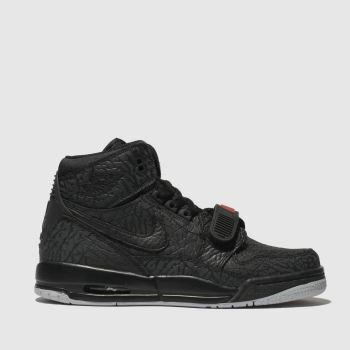 Browse our full range in a huge variety of Jordan styles and colours with Next Day UK Delivery when you order by 10pm*.